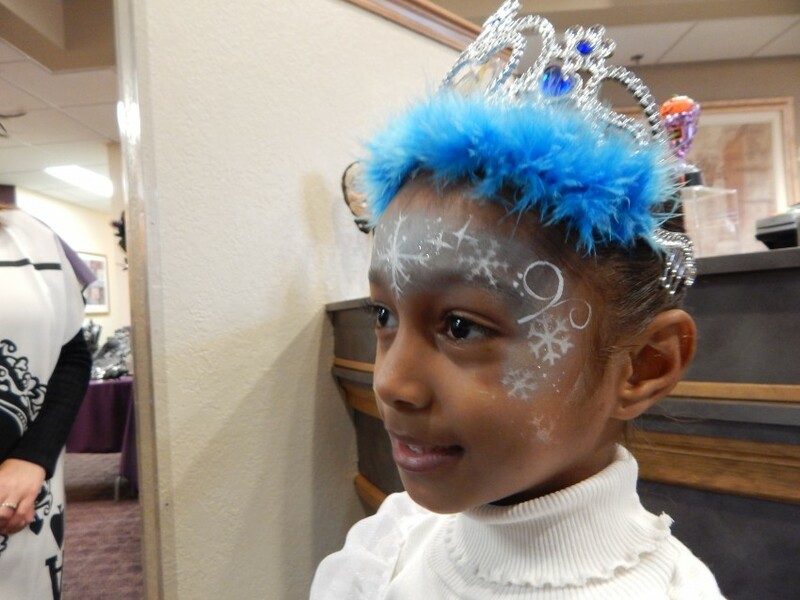 From princesses and fairies to monsters and super heroes, I offer full face painting. I can often take last-minute calls so don't be afraid to ask! I would love to help make your next event a success! I love shine and sparkle! You can expect me to come with a full setup complete with table, chair, disposal bucket (not for public trash) and even my own water. I bring my full line of paints, glitter, blood and gems to each appointment. 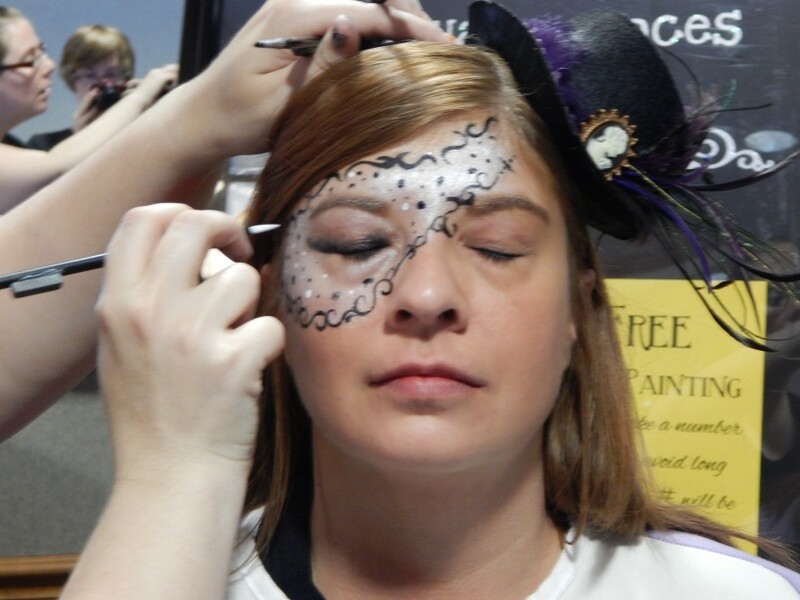 I only use FDA compliant, hypoallergenic, cosmetic grade professional face paint with antimicrobial properties. If you have a person with special needs, please talk with me ahead of time so we can ensure they have a fun, safe and joyful experience. I have worked with special needs children in the past. I also carry vegan paints. Some paints contain palm oil which is a tree nut. Most kids with peanut-type allergies are fine with this paint and have not had a reaction. 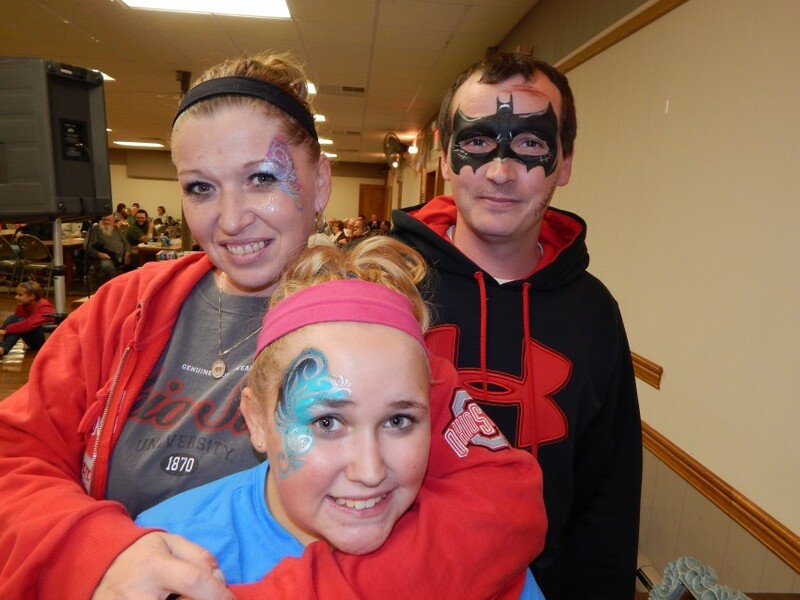 (Mehron face paint) I would rather not take a chance if your child is highly allergic. If you are concerned about allergies, please contact me well ahead of your party and I will modify and sanitize my entire kit to provide peace of mind. Again, this must be requested well ahead of time, at least 3 days in advance. Near the end of our agreed-upon time, I will select a child in line to be my final person of the night. They will wear a sash specifying they are last. If you want to stay longer, please approach me with the request before I start to clean up. Once my paints are cleaned and put away, I cannot get them out again. I know this sounds like overkill, but most misunderstandings come from end-of-day expectations and I want to leave you with everyone happy! My goal is to provide a safe and fun entertainment and to leave everyone with a SHINY HAPPY FACE! 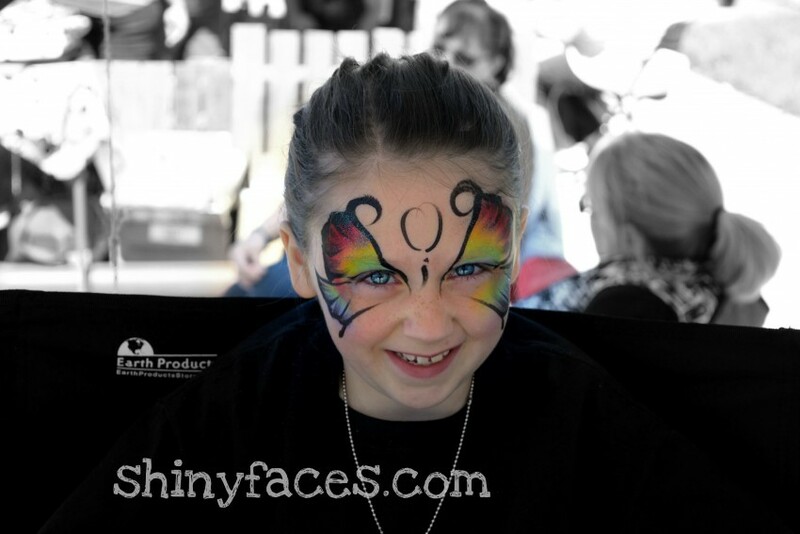 I am a face painter that prides herself on a hygienic painting kit and painting practices. Your kids (and adults!) will walk away with eye-catching designs that will be a hit at your event. From office World Cup parties to festivals and birthday parties, I can do it all! 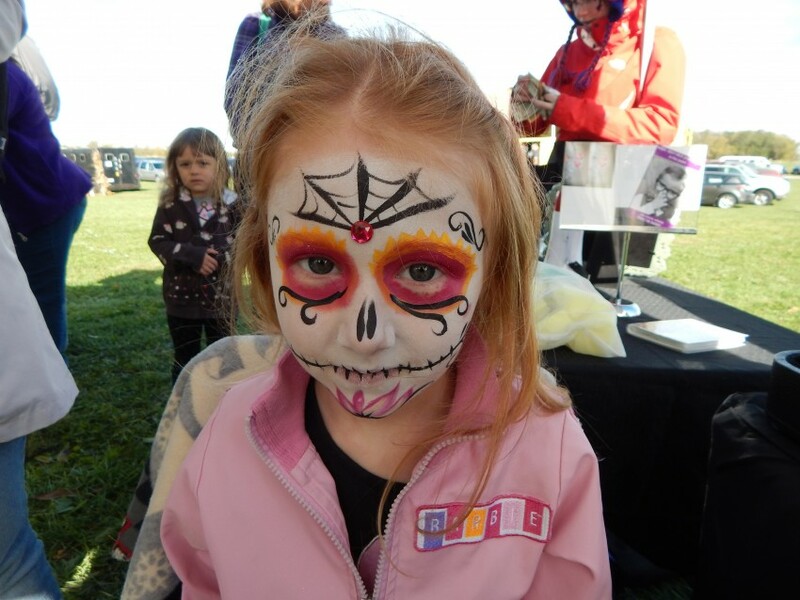 I bring a full kit with professional hypoallergenic face paints (including a limited number of vegan paints), table, chairs, a canopy for outdoor events and even my own water. Just point me in the right direction and I'll take care of the rest. I have been in business for three years. Please see "What to Expect" for information on allergies. When in doubt, please give me a call! I need an 8'x8' space to set up in, minimum. More room is needed to form a line for large groups. I have a 10'x10' popup as well when appropriate.